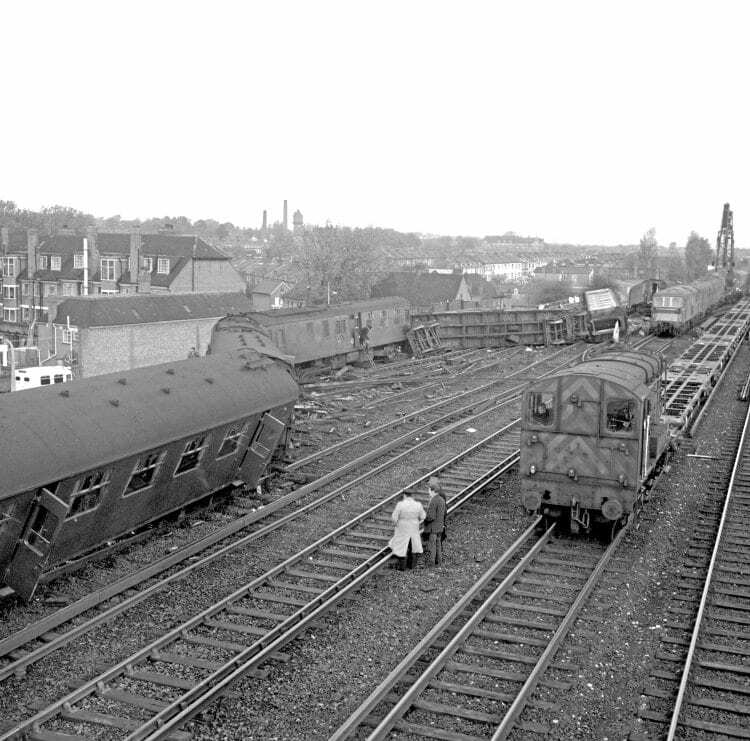 In the fourth of our series looking back at major railway accidents, Fraser Pithie recalls what was a terrible accident in terms of loss of life – an event that took place 50 years ago, in 1967. 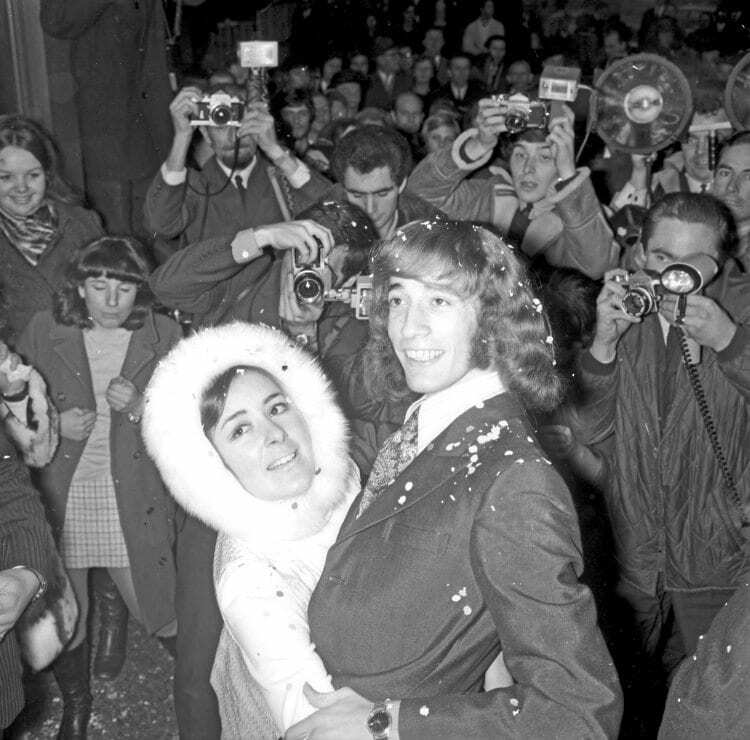 Much was learnt from the tragic and profound events that arose from a fateful Bonfire Night at Hither Green, London on what was then British Rail’s Southern Region. IT WAS three years since Harold Wilson had become Prime Minister having coined the phrase before his election in 1964 ‘the white heat of technological revolution’. For the railways it was a time of very mixed messages because of the scale of modernisation being undertaken. 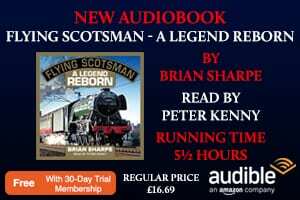 This ranged from railway lines being closed and services axed through to the advent of the InterCity brand and the modern fast travel it represented. Freight handling was to change out of all recognition, with the universal requirement to carry everything removed, and the development of specialised freight services based on containerisation and bulk haulage such as ‘merry-go-round’ coal traffic for power stations. 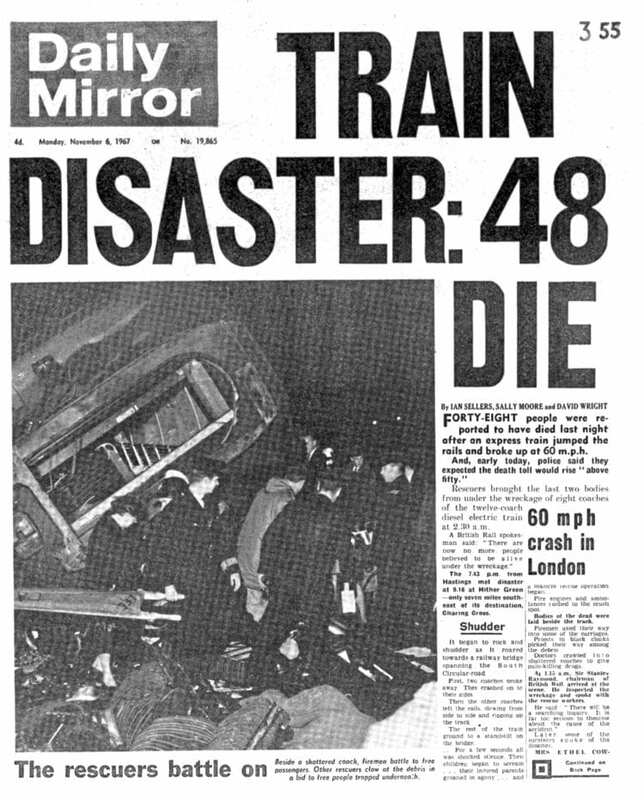 Front page of the Daily Mirror from November 6, 1967. 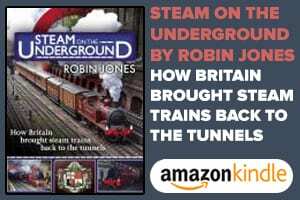 Behind all of this the railway infrastructure was undergoing major change; the complete replacement of steam, the introduction of diesel and electric locomotives, together with diesel and electric multiple units. The removal of steam was welcomed by operating staff who no longer had to face on a daily basis the dirty, exposed and often back-breaking work that steam involved. A warm driver’s cab and power at the end of your fingertips that you could notch up and down with some accuracy was a different and much improved prospect. Wilson’s ‘white heat’ had surely arrived on the railways and understandably for many there was no looking back. 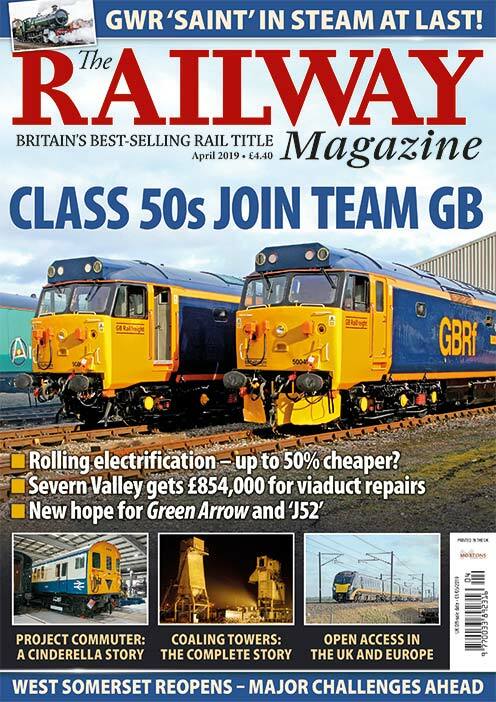 However, it wasn’t just motive power where changes and modernisation were taking place. 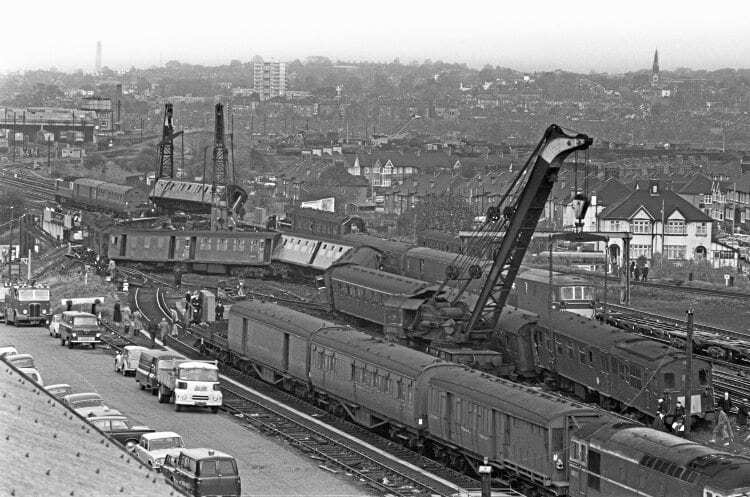 British Rail’s civil engineers were also busy adapting the railway infrastructure to better cope with the changed operating circumstances so as to obtain the full benefits from investment in new rolling stock and motive power. 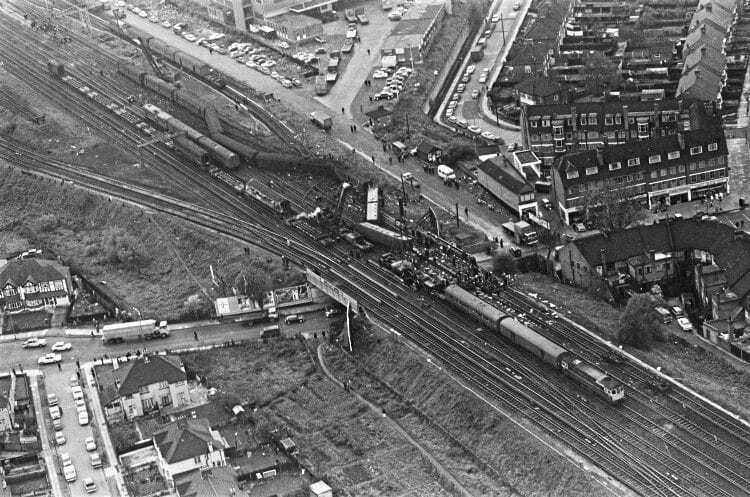 These elements would bear examination following Bonfire Night (November 5) 1967, as things would never be the same again after 49 railway passengers lost their lives at Hither Green, South London.